Dearborn is home to over 80,000 people and is the hometown of Henry Ford. In fact, Dearborn has capitalized on their hometown hero and has created a tourism industry with its main attraction being The Henry Ford Museum, the largest indoor-outdoor museum complex in America. Local businesses can utilize tourism by placing effective advertising signage around these tourist hotbeds. Dearborn also has a campus of the University of Michigan as well as the Henry Ford Community College, making for an out-of-home advertising market that can be specialized to target this specific college audience. There is also a large amount of opportunity in the shopping centers in Dearborn. 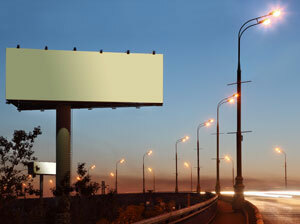 Outdoor advertising near the Michigan-Schaefer Shopping Center or near Dearborn plaza Shopping Center would generate high exposure of your business.